Companies that integrate SEO into their marketing strategies, often times yield more visitors that translate into customers. Clearly, SEO is intended to place your content in-front of searchers looking for your products or services. The right SEO can boost rankings, allow searchers to quickly find your offer, and in-turn increase your bottom line! The wrong move, however, can end up hiding or burying your site with very little visibility. Search engines are the main method of navigation for most of the internet users, and Google remains king – holding the lion’s share over its competitors. So, its important to prioritize all that Google has to offer, when deploying your SEO strategy! 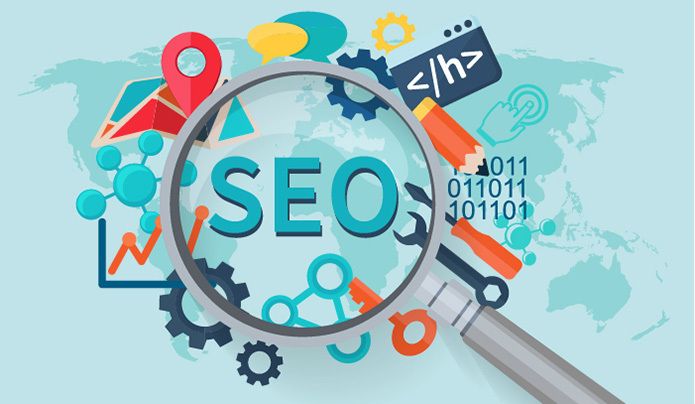 There are many advantages to SEO, however, two critical functions include; relevance and popularity. By using algorithms with endless variables, search engines sort through queries and ranks them based on results that yield the best match. Searches fall into three types of categories: transactional, informational, or navigational. By knowing what target customers are looking for, your SEO and marketing strategy will ensure they find it. It is assumed that the more popular a site is, the more valuable the information must be, however, this is not always the case. Googe, Yahoo, Bing, etc., have data centers all over the world with huge storage facilities. They process massive amounts of information extremely quickly and efficiently. In today’s world, the public yearns for instant gratification. A two second delay can be the end of it. Moving onto the next site. Search marketers use various methods to obtain information about how algorithms work, to rank pages. SEOs and website designers use that data to help their sites and clients reach higher ground! If you are looking for an experienced SEO or website design agency, please give us a call. We would be happy to work with you! Webfox Marketing is a Michigan based Digital Marketing Agency, with clients throughout the US. We specialize in SEO, web design, social media marketing, and more!